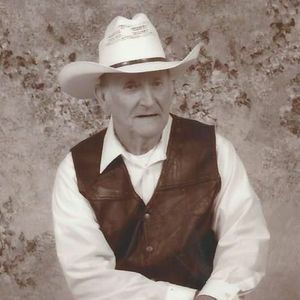 GRAHAM - Jim Tom Groves, 86, of Graham, died Monday, December 12, 2016, at 9:27AM at his home. Mr. Groves was born August 3, 1930, in Muhlenberg County. He was a saw mill worker and of the Pentecostal faith. He was a U.S. Army veteran. He is survived by his wife, Martha Randolph Groves; son Harlan David Groves of Princeton; daughter Patsy Rose Stivers of Vincennes, IN; six grandchildren; three great-grandchildren; and several nieces and nephews. Funeral services will be Friday, December 16, 2016, at 11:00AM at Tucker Funeral Home in Central City, with Rev. Terry Sargent officiating. Burial in Rolley Cemetery. Visitation will be Thursday after 5:00PM at the funeral home. Online condolences may be made at www.tuckerfuneralhomes.com.